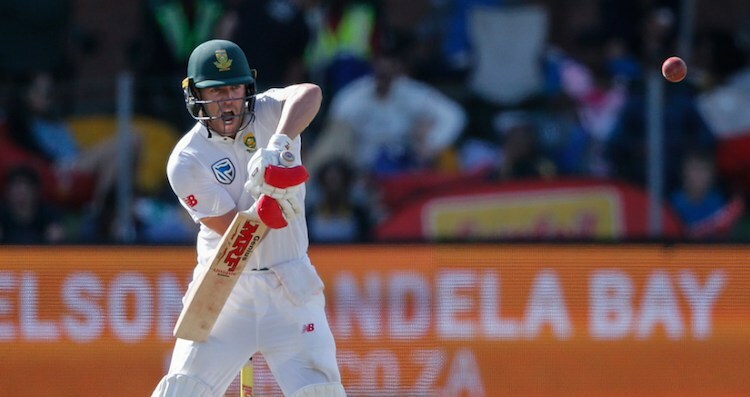 March 10 (CRICKETNMORE) - South Africa were 263/7 at stumps on day 2 of the second test against Australia at Port Elizabeth on Saturday. Australia came back with five wickets in the final session to stop South Africa's momentum and hold the home team to a lead of 20 runs. Amla, Elgar and DeVilliers scored half-centuries for the home side.